1. Summer school opening is 1PM Monday 6 July. Registration desk is located in the foyer of Faraday Building, outside Faraday Lecture Theatre, and will be open from 11AM Monday 6 July. If you have paid residential rate, your registration includes 4 night accommodation from Monday 6 July. If you are arranging your accommodation yourself, you may find the list of B&B and hotels on the summer school website useful. There will be a reception on the evening of Tuesday 7 July (from 7PM), and it will be hosted at the Hub of ILS 2 Building (building number 36). Summer school dinner is on Thursday 9 July in Grape & Olive, Swansea Meridian Tower (27th Floor function room). The BMVA is dedicated to promoting knowledge of machine vision methods and representing the UK machine vision community, nationally and internationally. Part of this work involves promoting the research of community members via social media. 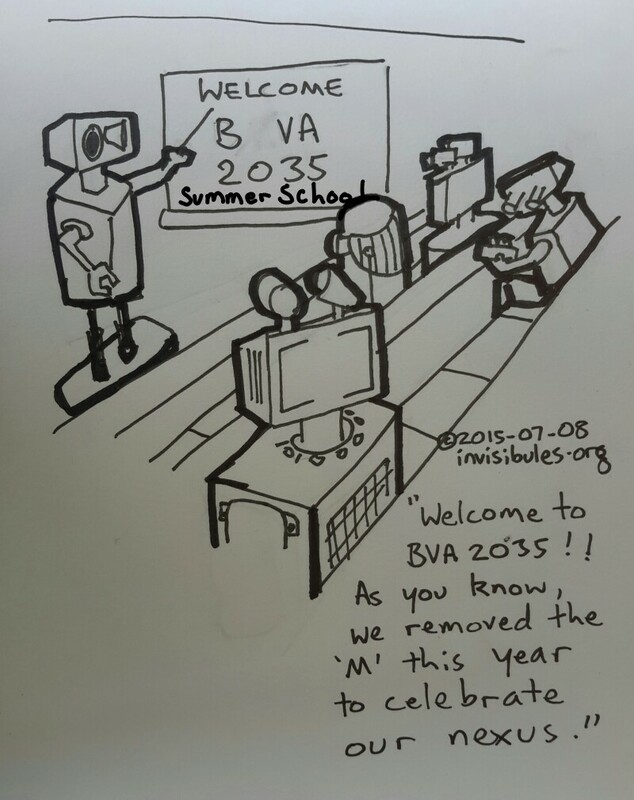 Attendees of the BMVA Summer School will have already been invited to present a poster at this year's event. We would also like to give attendees the opportunity to provide a one paragraph description of their work for sharing on our Facebook, Twitter, LinkedIn and Google+ feeds. Different descriptions will be featured each day throughout July. Those wishing to take advantage of this opportunity can send their paragraph, including author's name and a short title, to paul.d.tar@gmail.com by the 6 July 2015. One image and web link can also be included.